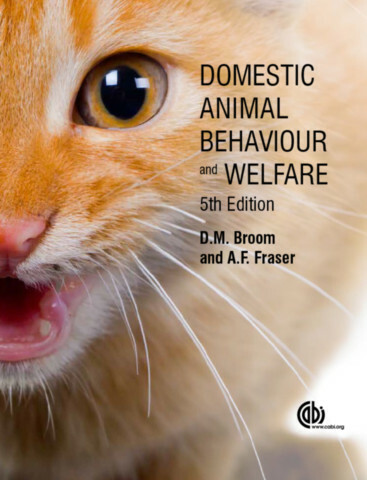 Donald M. Broom is Emeritus Professor of Animal Welfare, Cambridge University, Department of Veterinary Medicine. 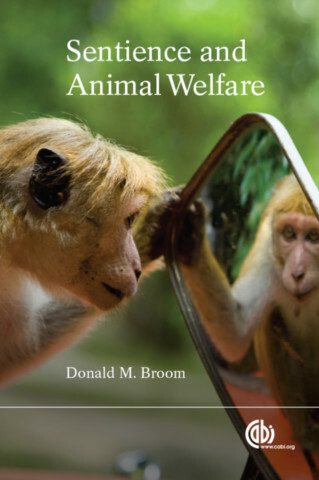 He has developed concepts and methods of scientific assessment of animal welfare and studied: cognitive abilities of animals, the welfare of animals in relation to housing and transport, behavior problems, attitudes to animals, sustainable livestock production and ethics of animal usage. 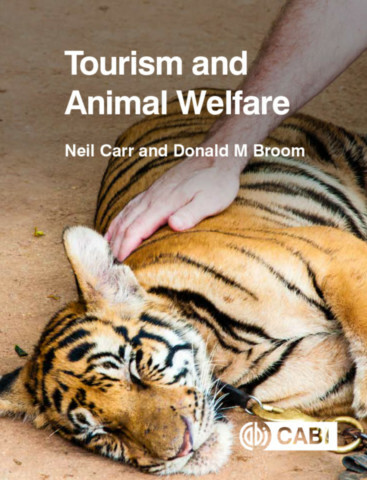 He has published over 300 refereed papers and books including: Stress and Animal Welfare (2000 Springer), The Evolution of Morality and Religion (2003 CUP), Domestic Animal Behaviour and Welfare, 5th edition (2015 CABI), and Sentience and Animal Welfare (2014 CABI).